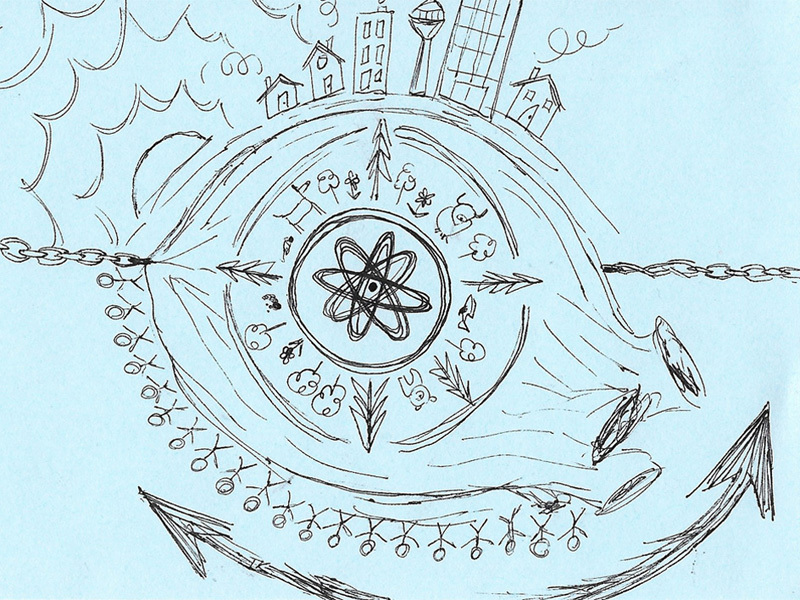 What happens when creativity meets graduate business students? A rebranding of the word creativity, for starters. That was the big reveal from the University of Calgary Haskayne School Dean Jim Dewald, who spoke at the Calgary Creative Congress held at the DJD Dance Centre and Hotel Arts November 22, 2016. 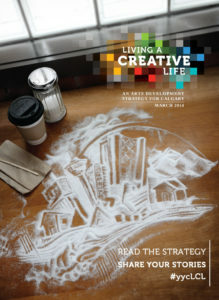 The event was attended by an eclectic combination of Calgary-based funders, arts administrators, artists, innovators, and just regular Calgarians, who listened to speakers from a variety of areas of Calgary civic life speak about how they live creative lives. Read Steven’s entire dispatch on Medium and let’s continue the conversation. Calgary Arts Development produced the first Arts Champions Congress in 2011 as a meeting place for people who make Calgary’s arts sector a vibrant and exciting place to work and our city a great place to live. 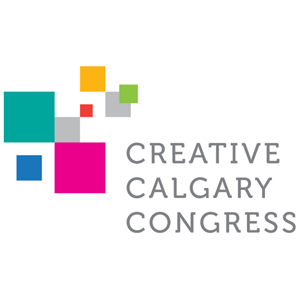 Renamed the Creative Calgary Congress in 2014, it returned on November 22, 2016 as a place to share ideas and explore ways that the arts and artists can play a leadership role in making Calgary a more curious, compassionate and creative place for all citizens.